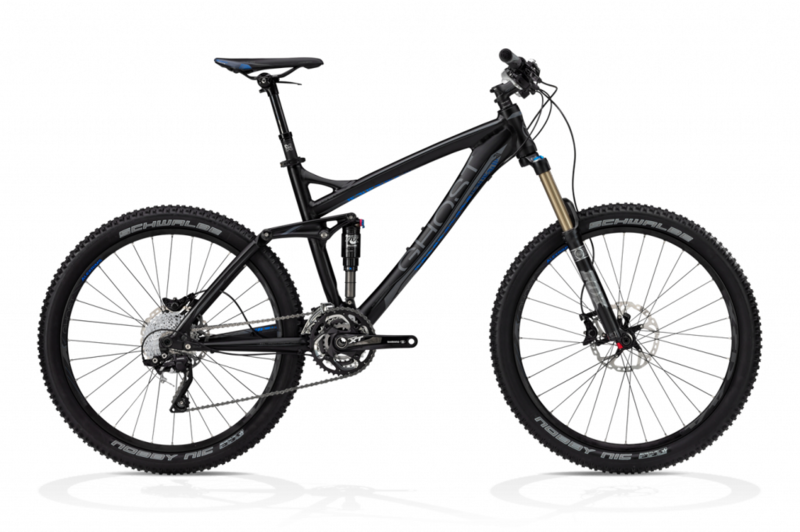 Grupo Shimano XT Plus 10-Speed. Horquilla FOX Forx Talas Air FIT CTD 2-Position 150/120 mm Tapered 15 QR. Amortiguador Fox Float CTD BV SV XV 150 mm. Ruedas Alex XED 44 Disc. Cubiertas Schwalbe Nobby Nic 2.35.